What to look for a Smartphone? 1. Operating system beyond Apple’s OS, there are four main ways to go: Windows Phone 7, Google Android, BlackBerry and HP’s Web OS. BlackBerry is still best for business, Android has great apps and the currently limited WP7 is ideal for Smartphone newbies. All sync with your PC (and most with Mac) to give mobile email, calendar and contacts. 2. Connectivity Bluetooth is handy. 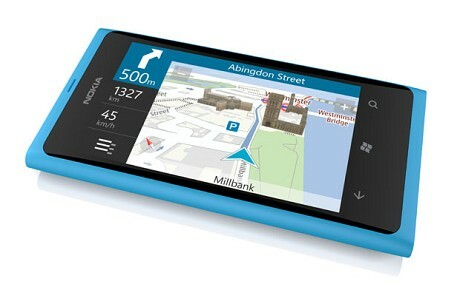 Wi-Fi powers internet and email, HSDPA provides mobile broadband everywhere and A-GPS means sat-nav. Look for compasses, too. 3. Screen Standard resolution is up to 800×480 these days, but the real fun starts with touch screen interfaces. The ideal scenario is a phone that offers screen input and a dedicated QWERTY keyboards, although this adds bulk. 4. Apps as important the phones are the application they can run. The iTunes App Store is streets ahead; Android Market’s second. 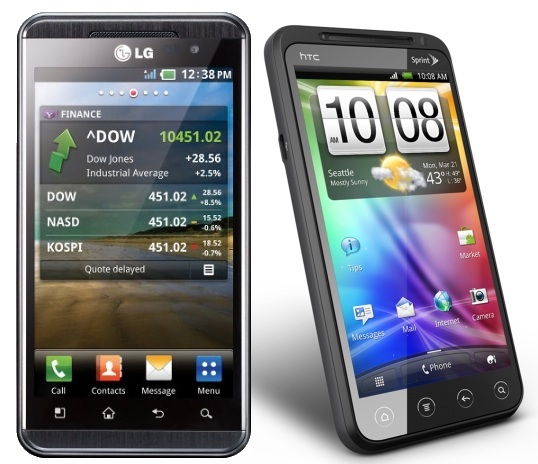 The odds were stacked against the iPhone 4S claiming the top Smartphone spot. But after putting it through a Tokeshi’s Costle-style assault course with its fiercest rivals, there are only one conclusion- it remains the world’s best all-round Smartphone. Its imaging skills are class-leading thanks to a new 8 MP camera, which has a wide f/2.4 aperture and digital image stabilization. The 3.5in, 326ppi screen remains the crispest in smart-world. And rivals still can’t match it peerless sound quality, choice of apps or the charm of its voice-controlled Siri personal assistant. The Galaxy II has it all; an incredibly vivid 4.3in screen, superb 8MP camera (with 1080p video shooting) and Android 2.3 (Gingerbread).After much testing we’ve come around to thinking that this is the Android phone to buy, but the iPhone still has better apps. 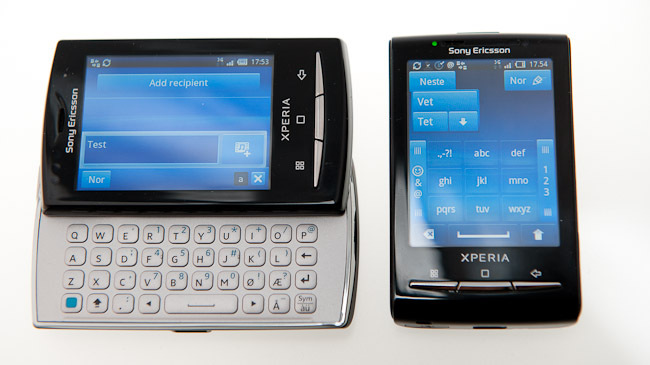 A return to form for Sony Ericsson, the Arc S slides up alongside the Galaxy S II as the iPhone main rival. 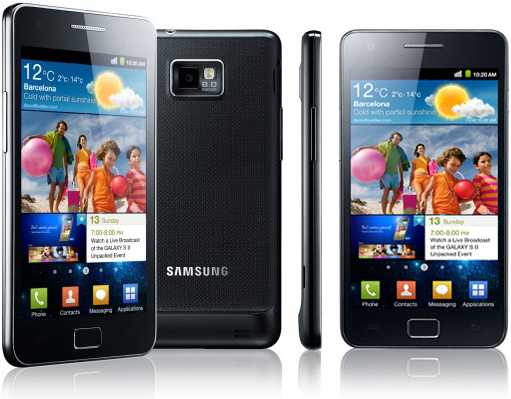 It has a dazzling 4.2in screen, and the impressive 8MP camera takes 3D panoramas. Only the Samsung’s superior might and build give it the edge. The first Android 4.0″ Ice Cream Sandwich” phone also sports the best phone display we have seen- a phenomenal 4.65in,1280×720 retina-pleaser. Its 1.2GHz dual-core power makes it quick too, but its build quality and camera don’t quite match the best. Nokia’s Windows Phone 7 flagship is a triumph, thanks to its charming unibody build, vibrant 3.7in screen and increasingly capable “Mango”Os, which now has Spotify. The dearth of apps at the moment, however, remains WP7’s Achilles’heel. 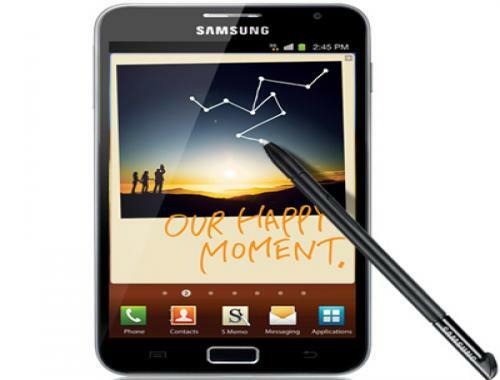 The 5.3in Galaxy Note ousts the HTC Titan from our Top 10 to become our favorite phone-tablet. Its 1280×800 screen is a joy for gaming, while the 8 MP camera isn’t far behind the class-leading iPhone 4S. It’s not for the small-handed though. If you’re after a touch screen phone with a physical QWERTY keyboard, buy this. 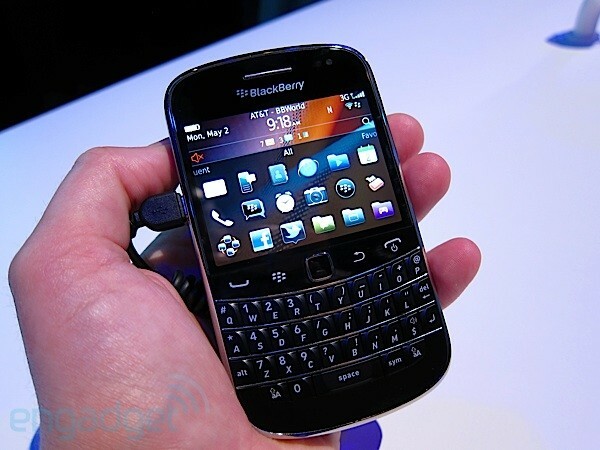 The bold combines a premium stainless steel chassis with a slick blackberry 7 OS. Its diddy 2.8in screen is, though a major handicap for enjoying media or web browsing. The Sensation XE brings a faster 15GHz processor and sound smarts from Beats Audio. It’s a fine all-round Android phone, but the audio quality doesn’t quite live up to its beats billing and a slightly under-par battery life keeps it below the leading pack. Compact, affordable, touchscreen Android phones with slide-out QWERTY keyboards are rarity, but the Xperia Mini Pro fills this niche admirably. Its 1GHz processor runs Gingerbread Smoothly, and only a sluggish camera shutter blots its copybook. LG’s glasses-free 3D phone trumps HTC’s Evo 3D thanks to its bevy of pre-loaded games and a capable 3D camera. A dual-core processor means that performance is nippy too, and the long-awaited Android 2.3 update has now arrived.